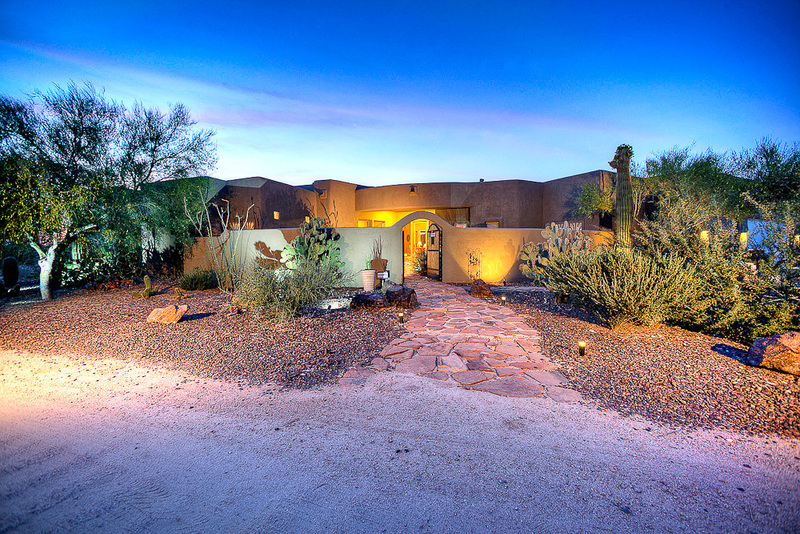 6538 E Old West Way BEAUTIFUL CUSTOM HOME SITUATED ON 1.25 ACRE LOT WITH LOTS OF PRIVACY! Enter through an inviting courtyard and notice the grand great room as you open the door to this beautiful home. 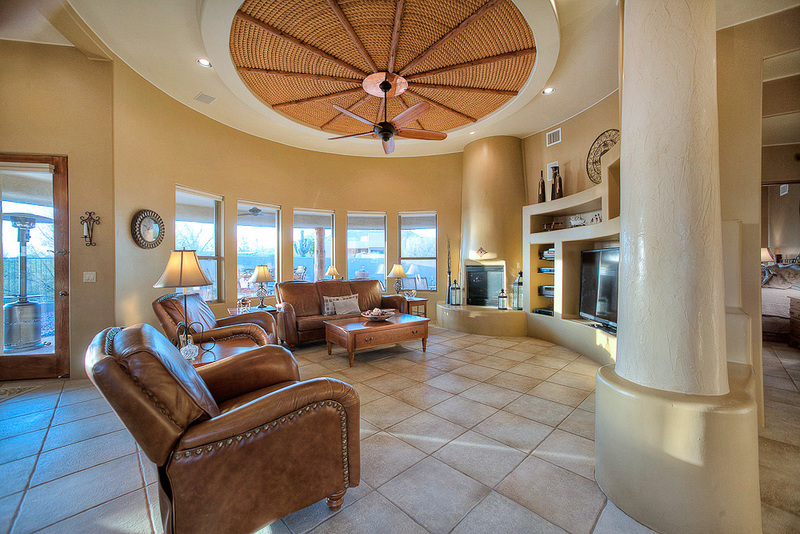 Vigas ceiling makes this room like non other. The kitchen features granite counters, double ovens, Induction cook top and large island/breakfast bar. Split master bedroom complete with spa-like master bath with granite counters, snail shower and vintage tub. Attractive, neutral tile throughout. Office/den with separate entrance to courtyard. Resort style backyard features pool with water feature, large cove…red patio and entertainment area – seamless indoor/outdoor living for your enjoyment. 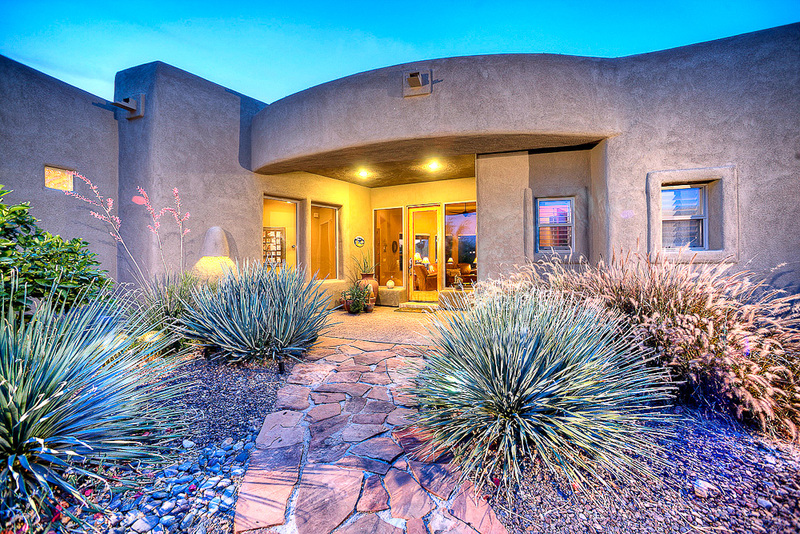 Enjoy the peaceful lifestyle, plus close to ”A” rated schools, major freeways and shopping.